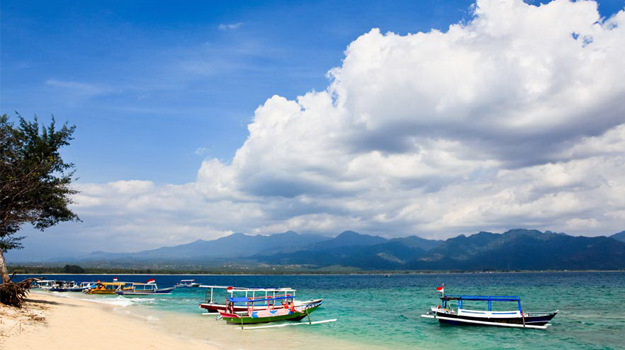 Toya Pakeh Harbor is the name of a port located on Nusa Penida and is a haven of ships who come to the dream island. If you want to go to Nusa Penida island, Bali is the cheapest and easiest alternative way, you can depart from Denpasar to Sanur and use some traditional boats or commonly called Jukung with a 90 minute in journey. In addition to the traditional boat, you can also use the Fast Boat service with faster travel time approximately 50 minutes away by the variety of price and choice. 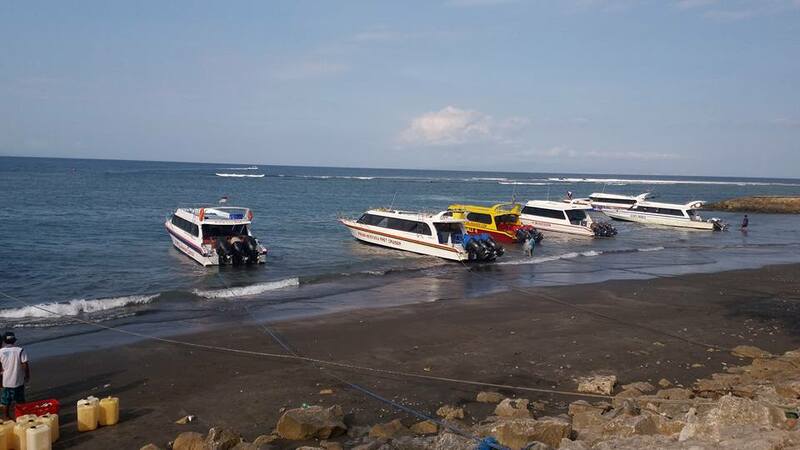 In addition, you can also go to Nusa Penida from Padang Bai by using the ferry boat which will take about 1 hour in joueney, in addition from Padang Bay and Sanur, you can also take some of the boats from Kusamba.